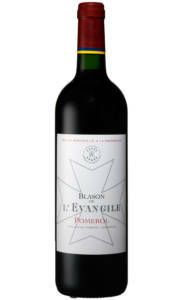 The vintage balances the intensity of Cabernet sauvignon and juiciness of merlot quite brilliantly. The nose starts with spicy red fruit, then after a few minutes in the the glass layers spicy oak, cassis and vanilla emerge. 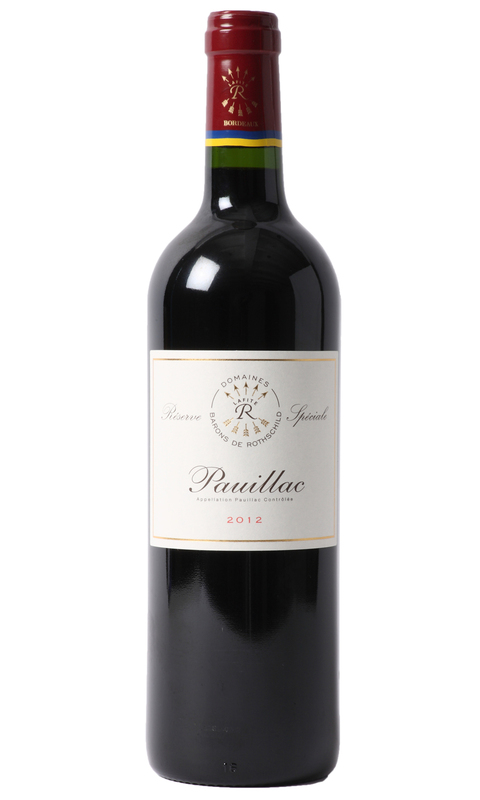 All the aromas follow on from the nose to palate with charming bright fruit, ripe and approachable tannins and a spicy finish. The purity and poise, characters typical of the 2015 vintage, are evident on the nose and palate. 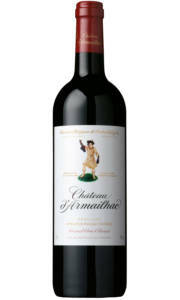 Typical of the vintage and very ‘Lafite’ in style!